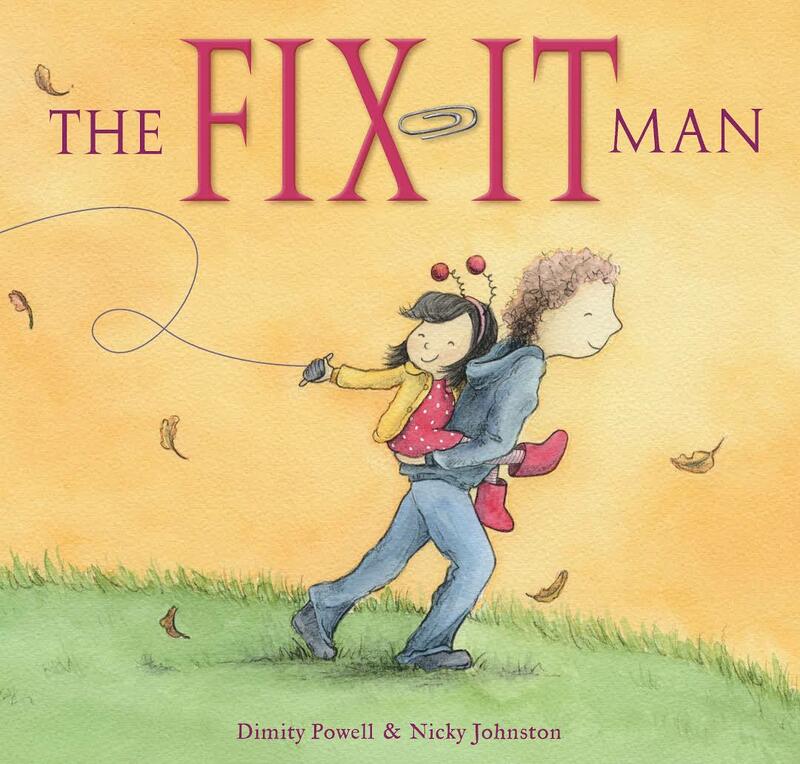 Dimity Powell is an award winning children’s author and Kids’ Lit reviewer residing on the Gold Coast, Queensland. Her word webs appear in anthologies, school magazines, junior novels, as creative digital content, and in picture books. 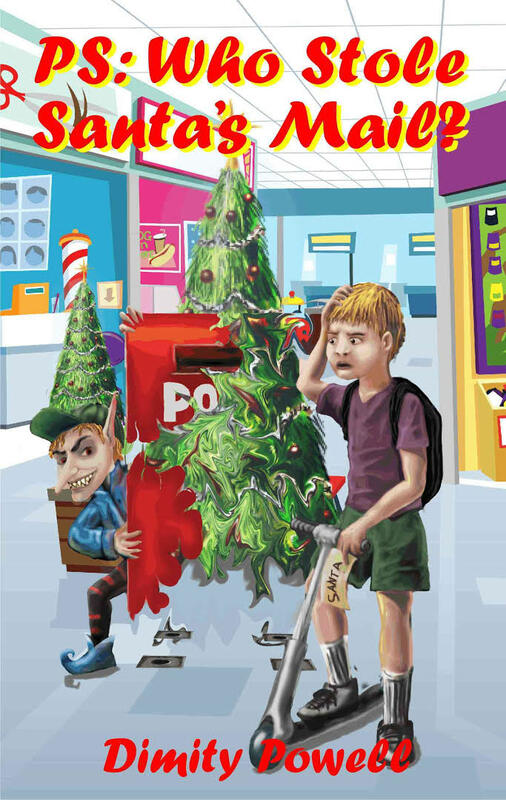 Her junior novel, PS Who Stole Santa’s Mail? debuted in 2012. 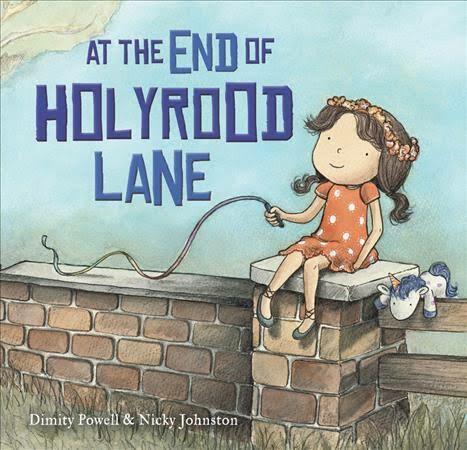 Her picture books are well-known for tackling difficult topics with heart and include The Fix-It Man and At The End of Holyrood Lane with more to follow. 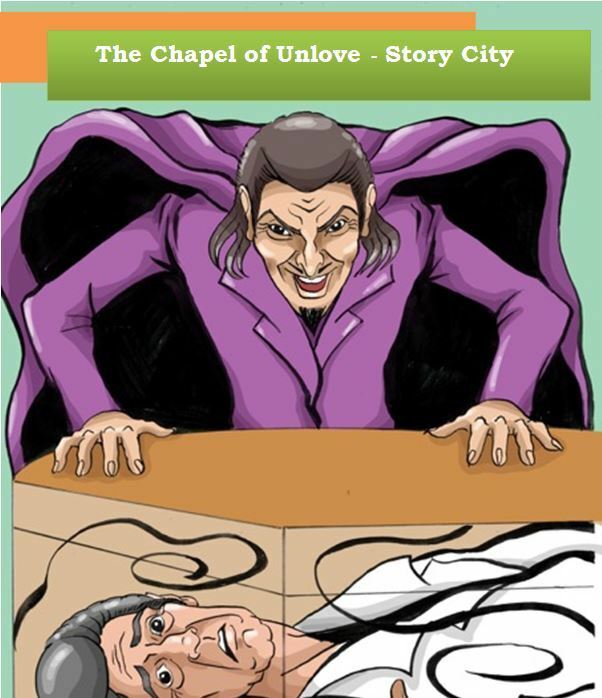 Her immersive digital narrative, The Chapel of Unlove commissioned for the interactive Story City App, was Shortlisted for the Western Australian Premier’s Book Awards 2016. 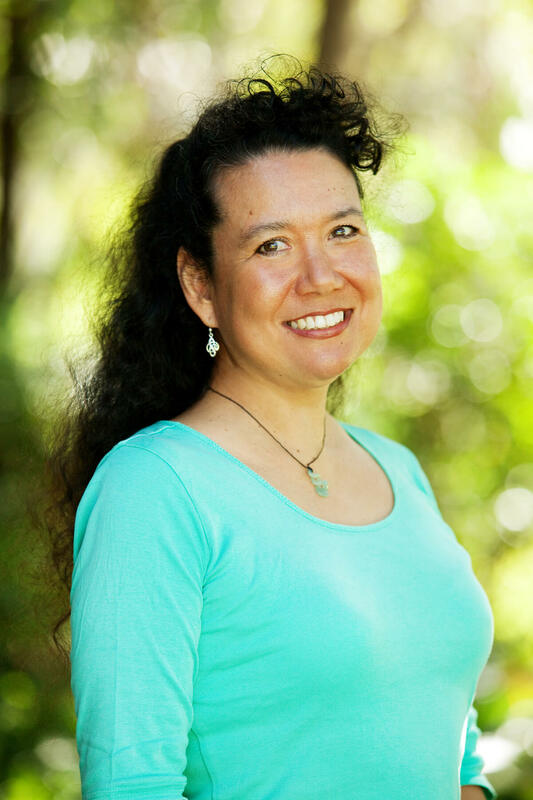 Dimity is a seasoned and enthusiastic presenter both in Australia and overseas and an accredited Write Like An Author writing camp facilitator who would be thrilled to visit your school, library, bookshop, or any literary event celebrating reading and writing. Encouraging little kids and big kids to challenge their imaginations and unleash the writer within whilst illustrating the significance of the art of story lies at the heart of all of Dimity’s presentations. Her experience in creating children’s content for a variety of multi-media story telling platforms (and its relationship to core curricula) ensures that she can adapt and tailor workshops and presentations to suit tech savvy Gen Z youngsters and adults keen to flex their writing muscle, alike. 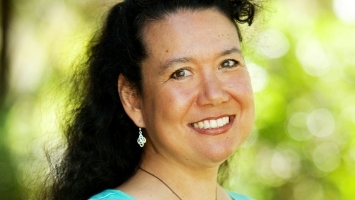 Her entertaining 35 to 90 minute workshops and talks are tailored for groups from 30 to 100+, aged 5 – 13 years and are suitable for adults, librarians and writers’ groups, as well.